FILE - Associate Justice Clarence Thomas poses for the official group photo at the U.S. Supreme Court in Washington, D.C., on Nov. 30, 2018. The U.S. Supreme Court appeared likely Wednesday to rule in favor of a Mississippi death row inmate who said the state prosecutor repeatedly kicked black people off the jury each time he was tried for the same murders, NBC News reported. Curtis Flowers, who is black, was put on trial six separate times for the 1996 murder of four employees at a furniture store in Winona, Mississippi, where he had recently worked. After the state supreme court threw out the first conviction over questions about evidence, Flowers faced five more trials. Two resulted in mistrials. But in two others, the state courts found that the prosecutor in the case, Doug Evans, wrongly excluded potential jurors on the basis of their race. In the case before the Supreme Court on Wednesday, Flowers again accused the prosecutor of impermissibly removing blacks from the jury. 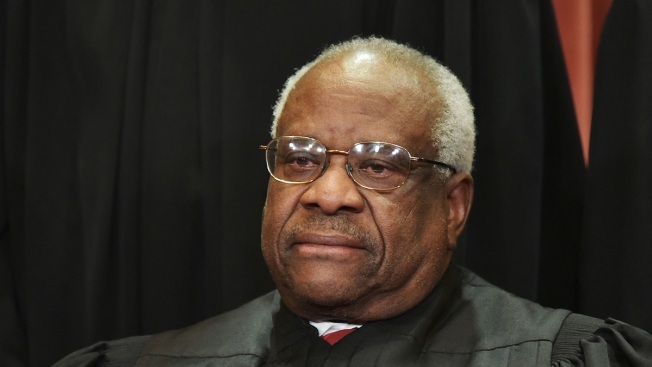 Justice Clarence Thomas broke a three-year silence on the bench, asking a few questions in the last minutes of Wednesday's argument. 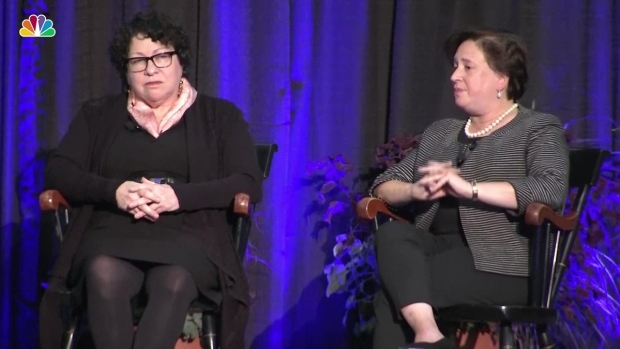 Supreme Court Justices Sonia Sotomayor and Elena Kagan spoke at Princeton University Friday and addressed political division and gender equality in the U.S.